Associate Professor Leila Takayama and Professor Steve Whittaker have joined the UC Santa Cruz Baskin School of Engineering’s Computational Media Department. Both professors came from the Psychology Department at UCSC. Steve Whittaker has over 20 years of experience in human-computer interaction. 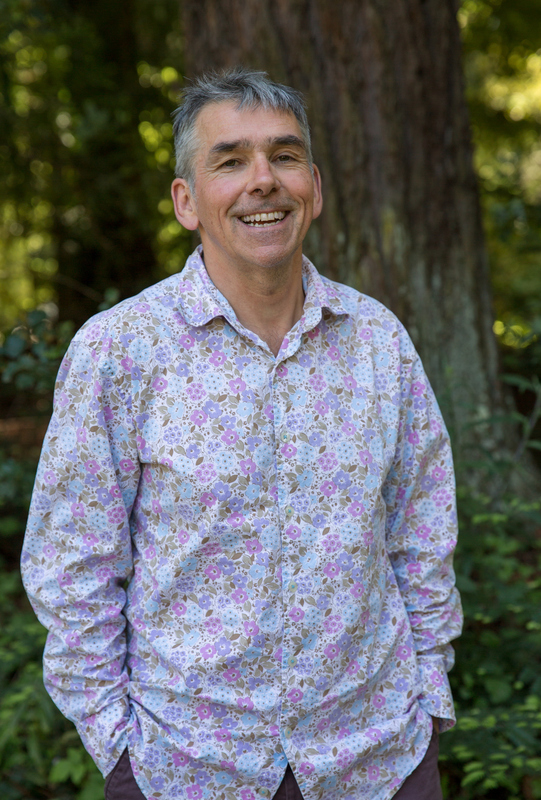 He joined UC Santa Cruz’s Psychology Department in 2011. He is editor of “Human Computer Interaction” (one of the top two academic journals in the field), holds over 40 US/EU patents, and was appointed a fellow of the Association for Computing Machinery (ACM) and awarded an ACM CHI Lifetime Research Achievement Award in 2014. Leila Takayama has been at UCSC since 2016. 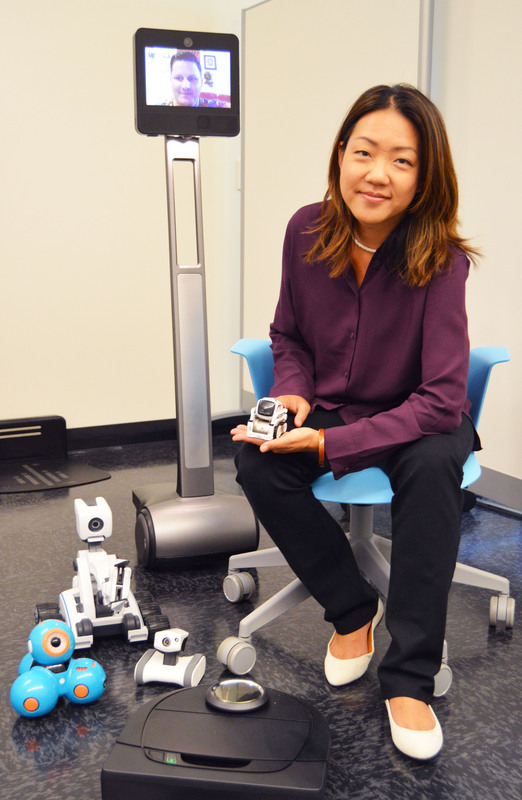 She was named one of MIT Technology Review’s “35 innovators under 35” in 2012, worked for Google X as a senior user experience designer from 2013 to 2016, earned an IEEE Robotics and Automation Society Early Career Award in 2015 and founded Hoku Labs, a human-robot interaction research consultancy.